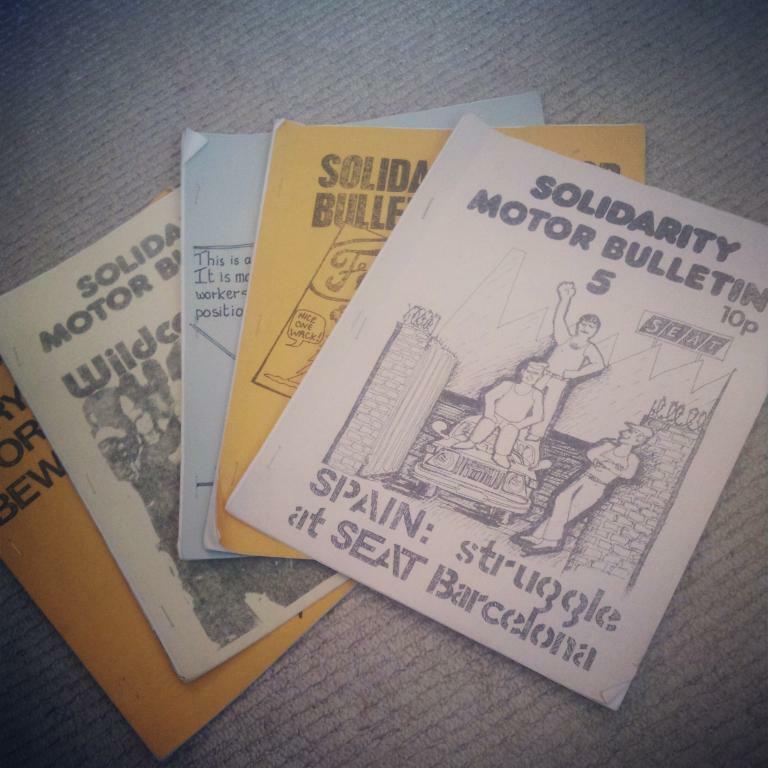 A series of bulletins from UK libertarian socialist group, Solidarity, from the 1970s about the global car manufacturing industry, produced largely by and for car workers themselves. Many thanks to Spikymike and Ken Weller for donating most of these. We also purchased some of them so if you would like to make a donation to help pay for them it would be much appreciated. but it's a bit too pricey for us to purchase (just under £8) so if someone wants to buy it for us as a 10th birthday present (which is next month) it would be much appreciated! Bump, because this collection is now complete!